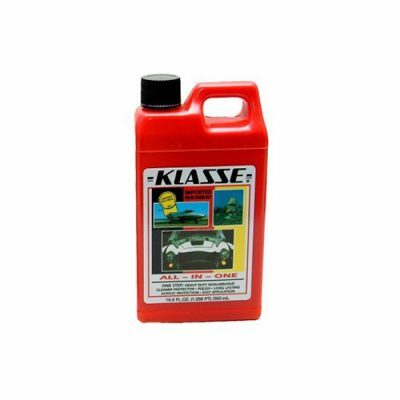 Shine & Seal is an amazing one-step polish that eliminates fine swirls, produces a very high gloss finish and best of all it seals the paint with an extremely durable layer protection provided by nano technology. 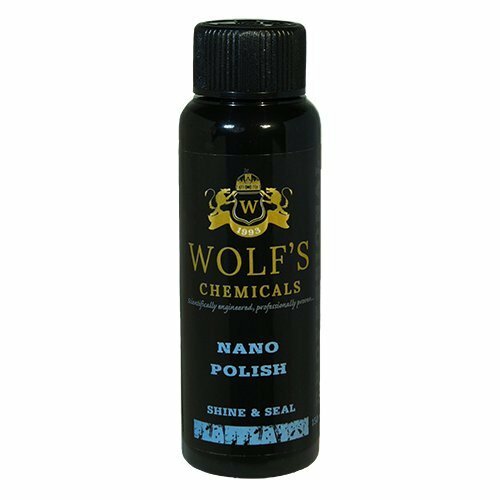 This innovative polish can be used as a layer of protection on its own or as the foundation layer of protection to be followed by Wolf’s Body Wrap Nano Sealant. 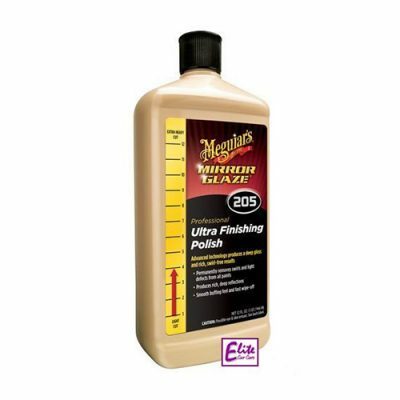 On a clean, contaminant-free surface work the polish in at about 600 RPM and then adjust the speed as necessary. This polish can be used for minor corrections or as a finishing/jeweling polish thanks to its extra-long working time. 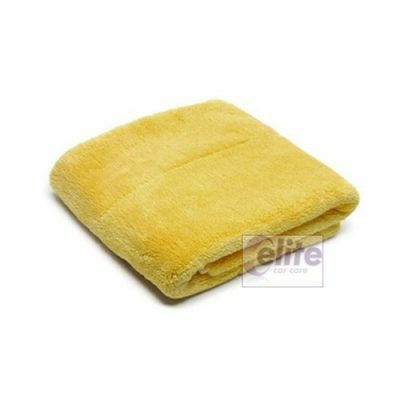 When the desired level of gloss has been acheived, remove the polish residue with a microfiber towel. 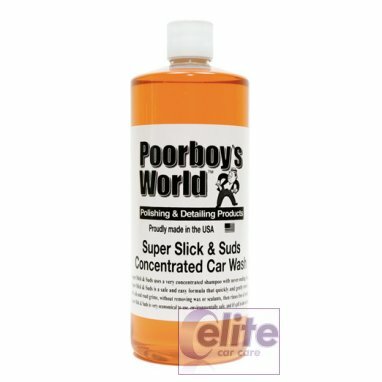 Do not allow the polish to dry on the surface! 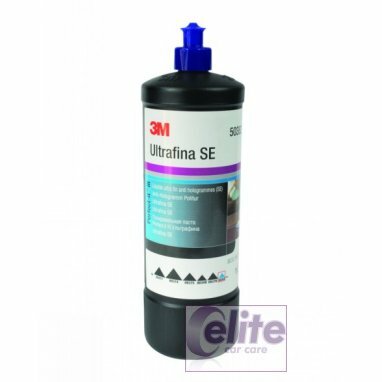 May be used as a stand-alone sealant or as the foundation for WP-0NT Nano Sealant.